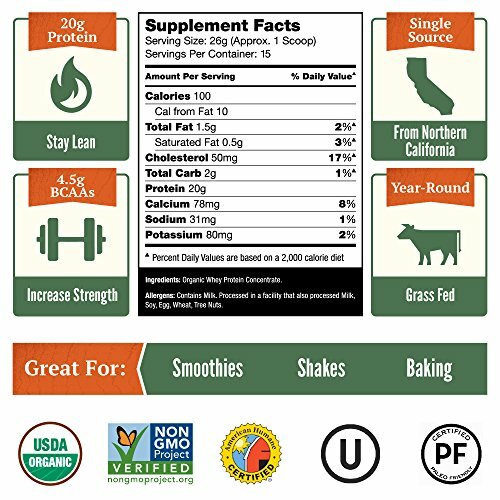 ULTRA-PREMIUM USDA ORGANIC WHEY PROTEIN POWDER - RANKED #1 VALUE IN ORGANIC WHEY PROTEIN BULK! 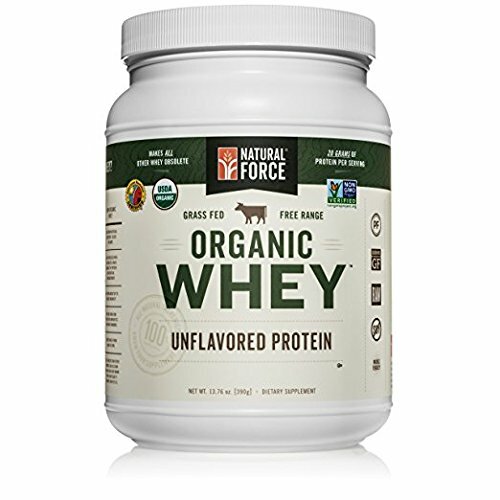 Natural Force® Organic Whey is the cleanest and hands-down best tasting source of organic grass fed whey protein available. We Handcraft our Raw Organic Whey from the 100% Raw Organic milk of grass fed, free range cows untreated by antibiotics and growth hormones. 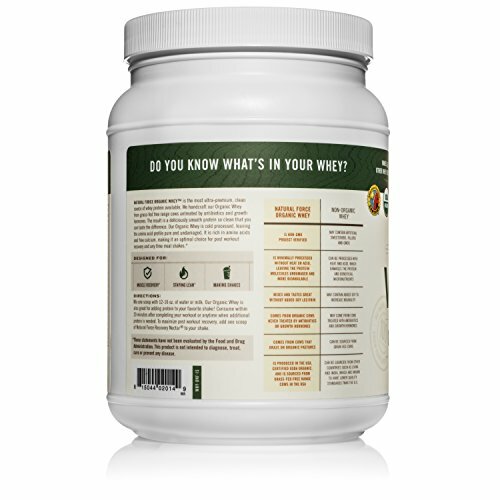 The result is a deliciously smooth natural whey protein so clean that you can taste the difference. Our Organic Whey is cold processed, leaving the amino acid profile pure and undamaged. 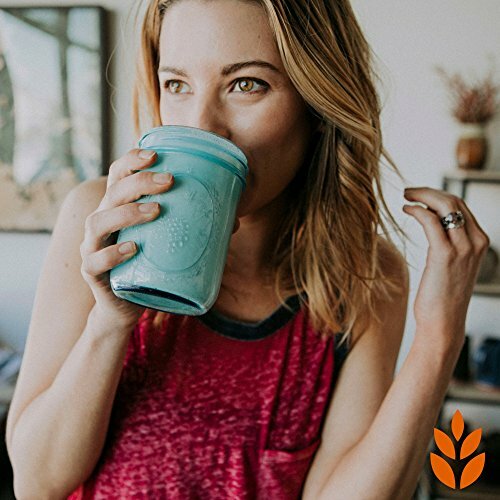 This organic grass fed whey protein is a complete, bioavailable protein, making it easy to digest and fast absorbing, so you can maximize your recovery. 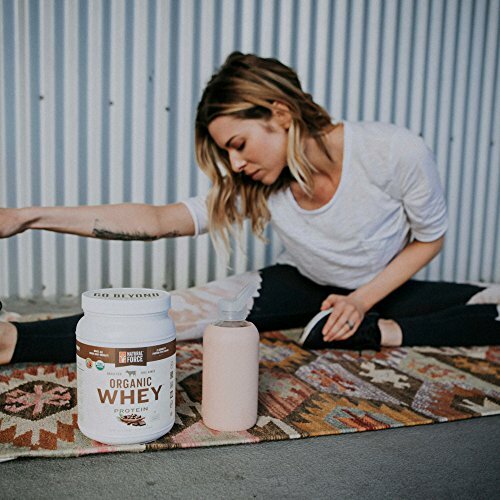 • Can be sourced from other countries such as China and India, which are known to have lower quality standards than the U.S.
ORGANIC WHEY PROTEIN POWDER - Only one ingredient! USDA Organic, grass fed whey protein powder sourced exclusively from family owned farms in Northern California with nothing else added. 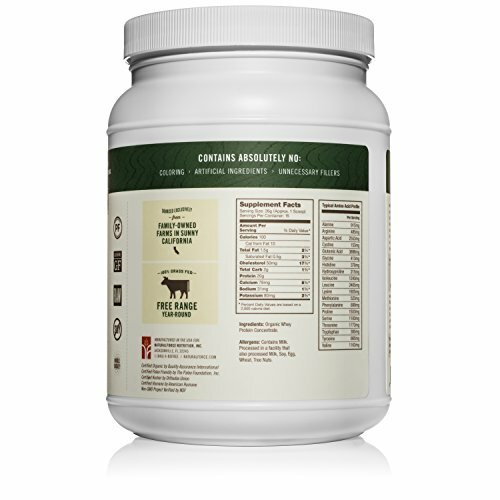 BEST UNFLAVORED GRASS FED WHEY - No flavors, sweeteners, fillers, or additives of any kind! Our Unflavored Organic Whey Protein adds clean protein to shakes, smoothies, or baked goods without affecting their flavor. USDA ORGANIC, NON GMO, PALEO FRIENDLY, GLUTEN FREE & KOSHER - We only use the best ingredients for our customers! 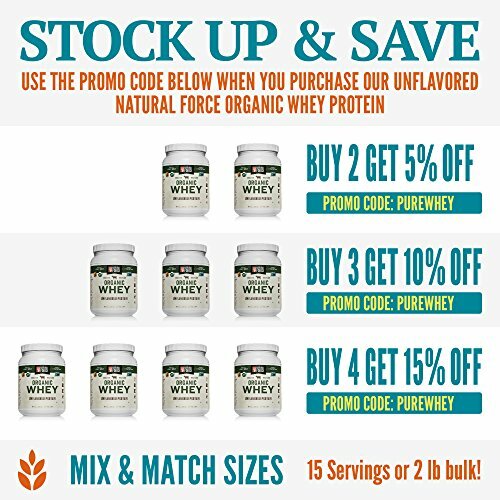 30 DAY MONEY BACK GUARANTEE - Use our Unflavored Organic Whey Protein once a day, every day for 30 days, and if you don't feel an incredible difference and are completely satisfied, simply request a refund and you will get your money back. 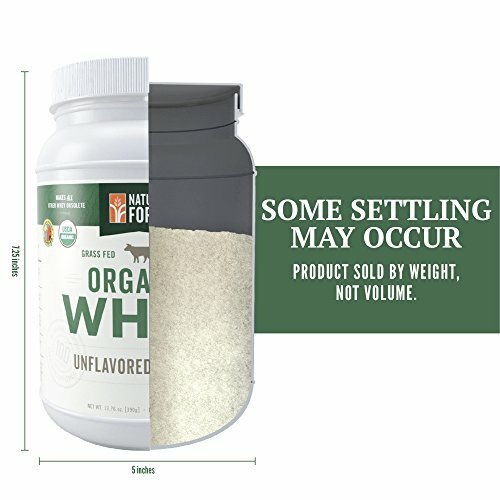 If you have any questions about this product by Natural Force, contact us by completing and submitting the form below. If you are looking for a specif part number, please include it with your message.